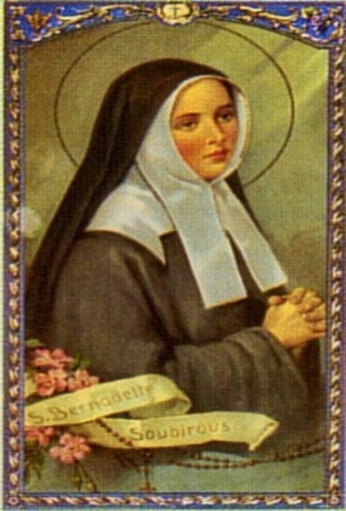 St. Bernadette’s Parish was founded on June 25, 1966, with Monsignor Charles C. Beausang serving as the first pastor. Mass was celebrated for the first time in the new parish on July 31, 1966 at the American Legion Hall. Daily Mass was celebrated in the temporary rented rectory at 202 East Steelman Avenue from June of 1966 until February of 1967, when the priests moved to a new house at 1203 Shore Road. Daily Masses continued there until the new church was completed on New Road in 1969. It was a crisp autumn afternoon on Sunday, October 7, 2001 as parishioners gathered to take part in the blessing and dedication of the shrine to St. Bernadette and Mary the Mother of Jesus. Monsignor Velozo led in praying the Rosary before reflecting on the image of Our Blessed Mother talking to the St. Bernadette. On June 27, 1899 ground was broken for St. Peter Roman Catholic Church. The cornerstone was laid on August, 1899, with the church opening exactly a year later. 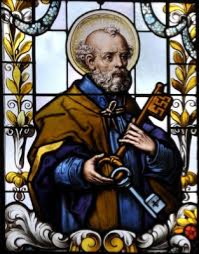 In 1926 Reverend Francis J. McCallion became pastor of St. Peter, until his death in 1955. Father McCallion garnered nationwide fame for the beautiful Spanish architecture of the church and original rectory. Father Ronald Falotico’s pastorate, St. Peter Parish was blessed in its growth and development into a multicultural parish encompassing the richly diverse interest and heritages of the English, Korean, Haitian and Spanish communities. 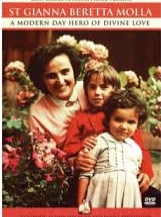 In a response to Bishop Galante’s initiative to address priest shortages and few people attending Mass, in 2010, St. Bernadette’s parish merged with St. Peter’s Church in Pleasantville to create St. Gianna Beretta Molla. We are now a thriving, growing, and beautiful parish community.